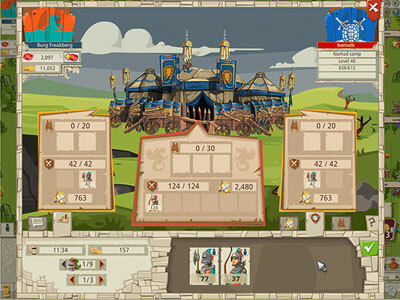 Become the lord of a castle and turn your small fortress into the capital of the entire kingdom in this exciting online strategy game. 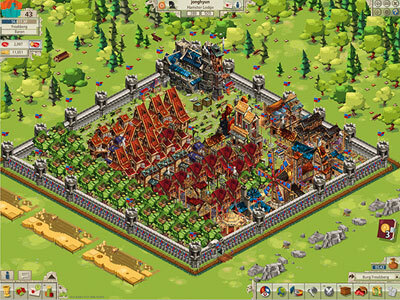 Establish an mighty army to defend your realm and extend your territory. 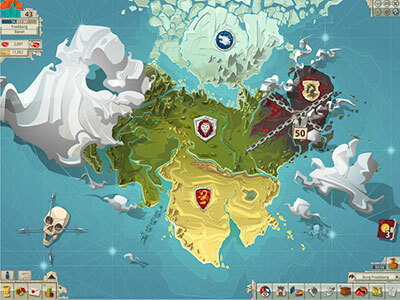 Forge alliances with other players worldwide to crush your enemies, and become the sole ruler of a mighty empire!